Decision-making about the standard lies with the World Wide Web Consortium (W3C). 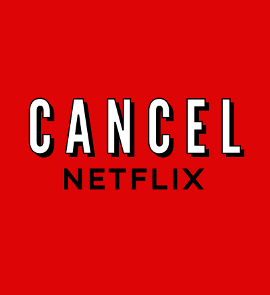 The standards body is under heavy pressure from Microsoft, Netflix, Apple, Google, and others to enshrine DRM in Web standards. But through in-person protests and online activism, we push back. Along with allied organizations, we have already significantly slowed the progress of Encrypted Media Extensions. 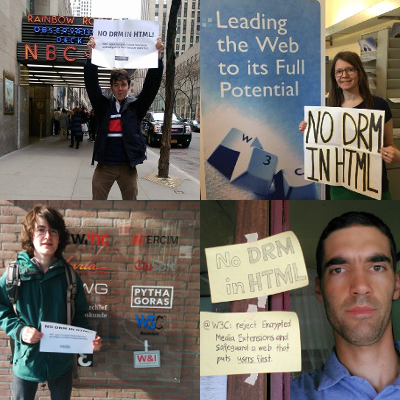 Reject any extension of the charter for the HTML Media Extensions Working Group unless the charter is modified to end work on Encrypted Media Extensions immediately. 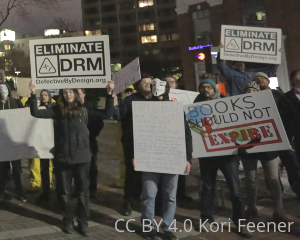 Reject Encrypted Media Extensions if it comes to the Advisory Committee for approval as a W3C Recommendation. 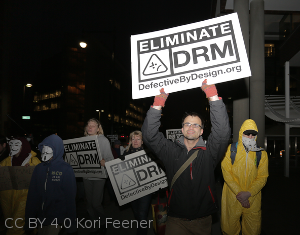 Reject any other proposed W3C standard that specifies DRM or a system designed specifically to interface with DRM. 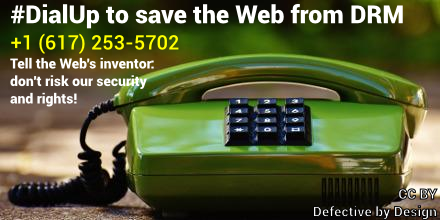 Contact Defective by Design at info@defectivebydesign.org with questions. 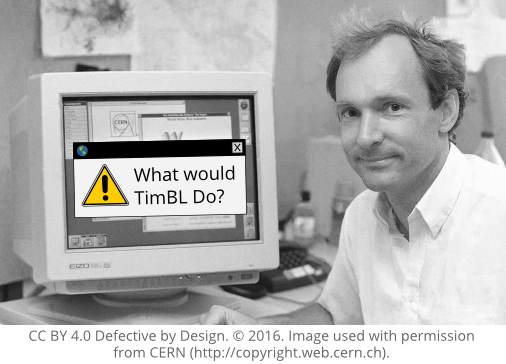 FOR IMMEDIATE RELEASE—Boston, Massachusetts, USA—Thursday, April 13th, 2017—Today Defective by Design granted Tim Berners-Lee the first ever Obedience Award, recognizing his work to help wealthy corporations add DRM (Digital Restrictions Management) to official Web standards. Inspired by the MIT Media Lab Disobedience Award, the Obedience Award highlights activity upholding the status quo despite an overwhelming ethical case against it. 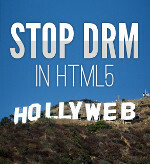 Today is the first opportunity for the addition of DRM to become final as per the formal process for setting Web standards. 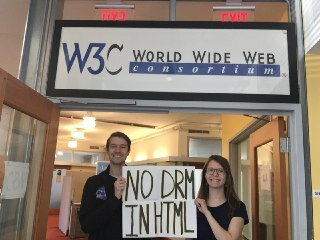 Last Friday, we made a powerful statement to the W3C by delivering the verified signatures of over 22,500 people against Encrypted Media Extensions (EME), Big Media's proposal to incorporate DRM support into HTML.